NEHPBA is holding 11 Meet & Greets throughout the Affiliate region in 2019. Sponsor one or more of these gatherings that have gotten great reviews from members and non-members alike. ¨ One sponsor will be showcased at each meeting. ¨ Each meeting will be 2 hours in length; either 4 to 6pm or 6 to 8pm. There may be a speaker at your meeting speaking on a relevant hearth topic. ¨ First come, first served. There is no limit to the number of Meet & Greets a company can sponsor. ¨ Sponsors can bring company swag to hand out and bring any number of company employees to interact with the group. No company products and no company speeches; just do what you do best, which is one-on-one hearth talk! 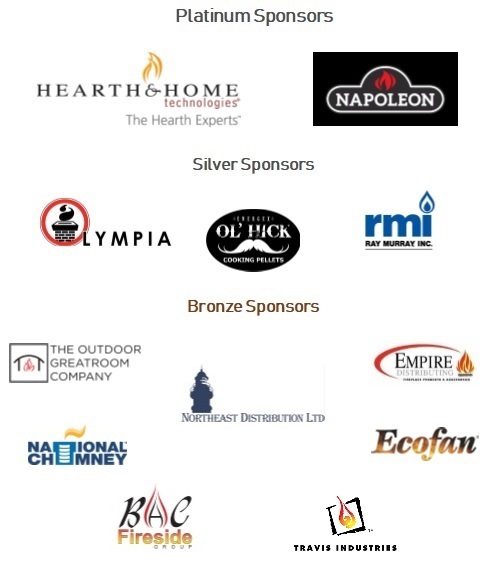 Please support the NEHPBA Affiliate with a Meet & Greet Sponsorship!